This thing popped up in a random marketplace suggestion on Facebook. 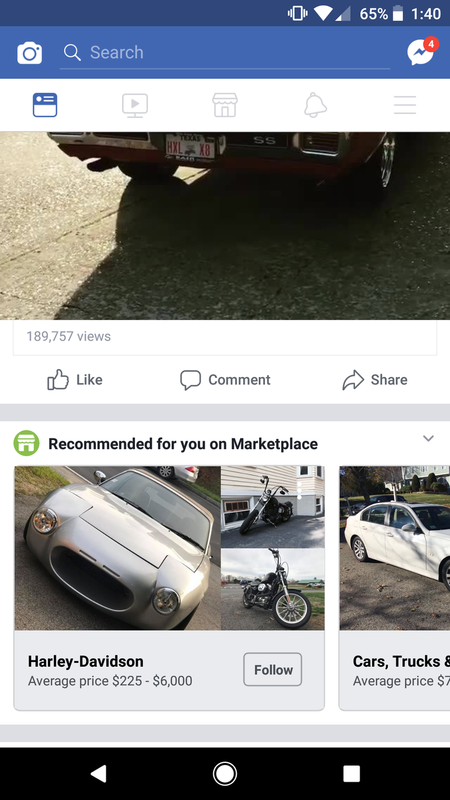 I can’t find the actual listing but it appears to be a Miata. Damnit Facebook, I want to know more!